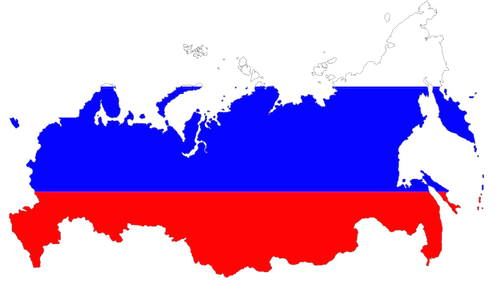 SpinOffice CRM is now also available in Russian language! 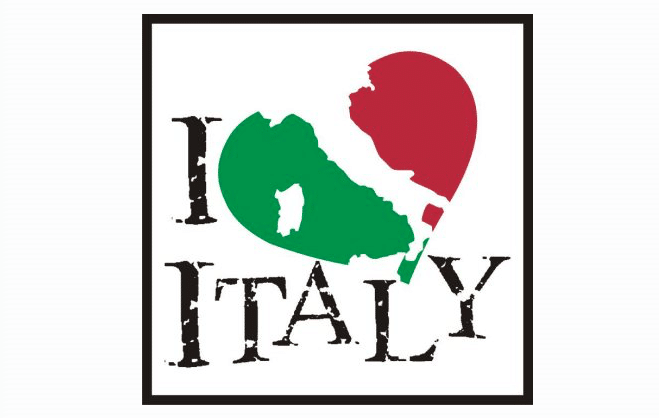 Italian language has been launched in SpinOffice CRM!! 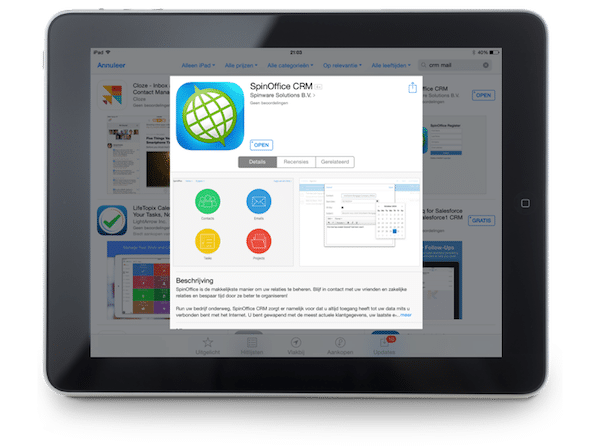 SpinOffice for iPad available in iPad App Store! French language has been launched in SpinOffice CRM!